Amazon Echo Input Best offer in India: Buy All new Amazon Echo Input at best price just Rs.2999 from Amazon.in. With Echo Input, you can upgrade your speaker to a smart speaker. Echo Input brings Alexa to your speaker, and makes it a smart speaker that can stream music hands-free. 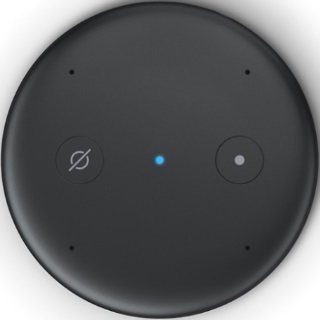 Echo Input upgrades your speaker to an Alexa-enabled smart speaker, by connecting via 3.5 mm audio cable or over Bluetooth. Ask Alexa to stream your favorite song, artist or genre. You can also get the latest news updates, sports scores or set timers. #JustAskAlexa. No coupon required. Shop now!